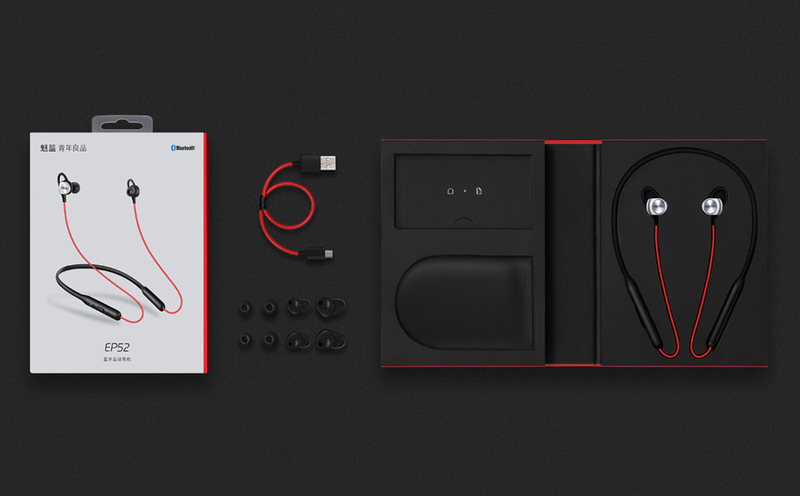 Size:152 mm * 113 mm (neck brace) Sensitivity:93 dB Cord diameter:ø 2.0 mm Max power:10 mW Weight: 22 g Wireless transmission distance: 10 m Color:Black/Red Battery life:8 hours Drive unit:ø 10 mm Charging time:approx. 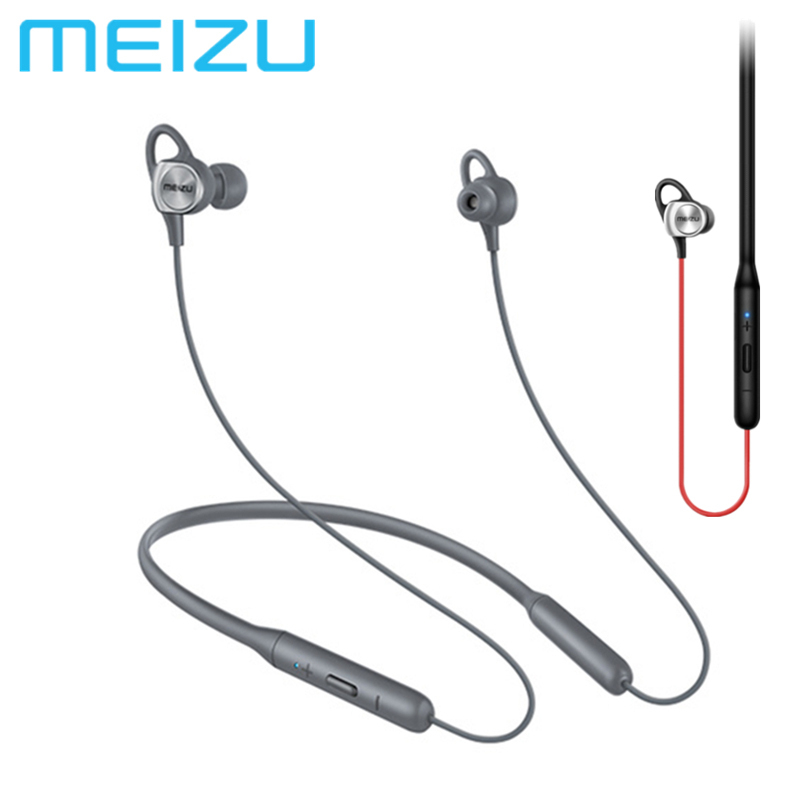 2 hours Frequency:20 Hz ~ 20K Hz In-line control:Three buttons Total length:835 mm Microphone sensitivity:-42 dB Impedance:32 Ω * All data above represents test results from Meizu\’s lab. Data may vary under different circumstances. 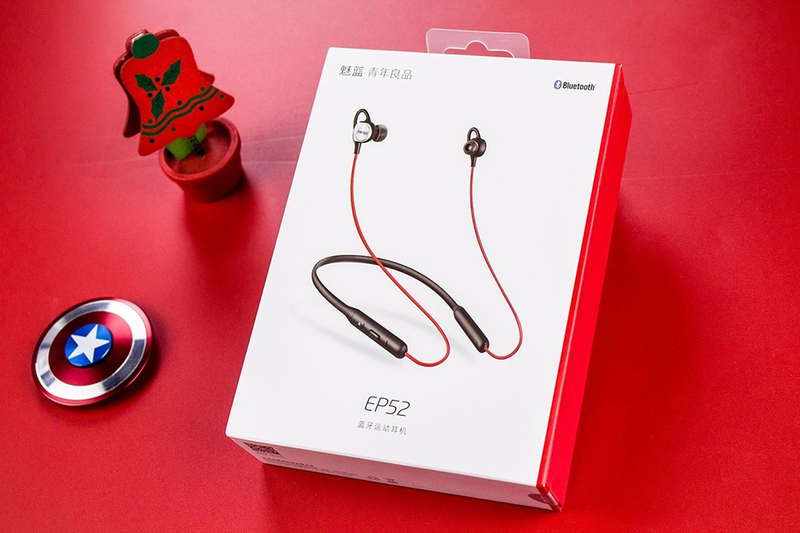 A new listening experience With the introduction of improved silicone material, the EP52 has a more streamlined design that balances flexibility and toughness. As a result, you\’ll enjoy a better and more comfortable listening experience. The EP52 is a magician of weight. Using new materials, an improved structure, and a carefully balanced design, the weight is distributed to your shoulders and neck. 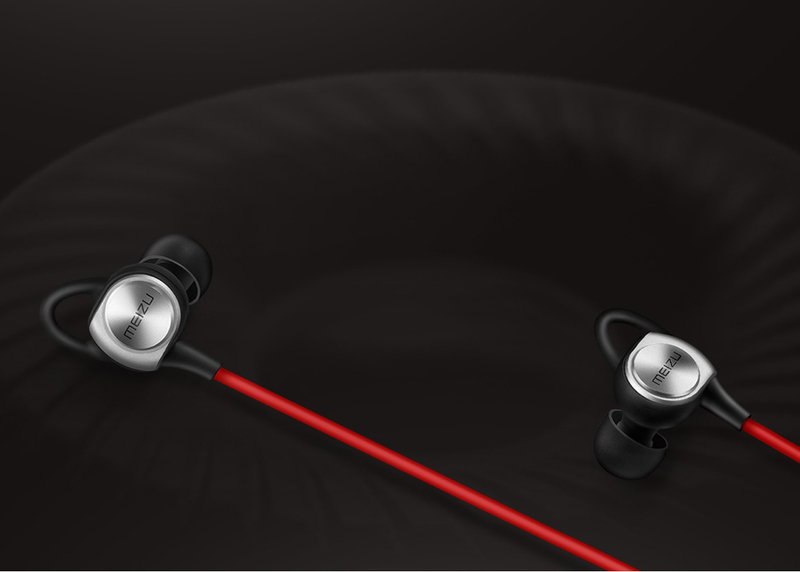 Each earbud weighs only 3 grams, so they won\’t interfere with your workout. 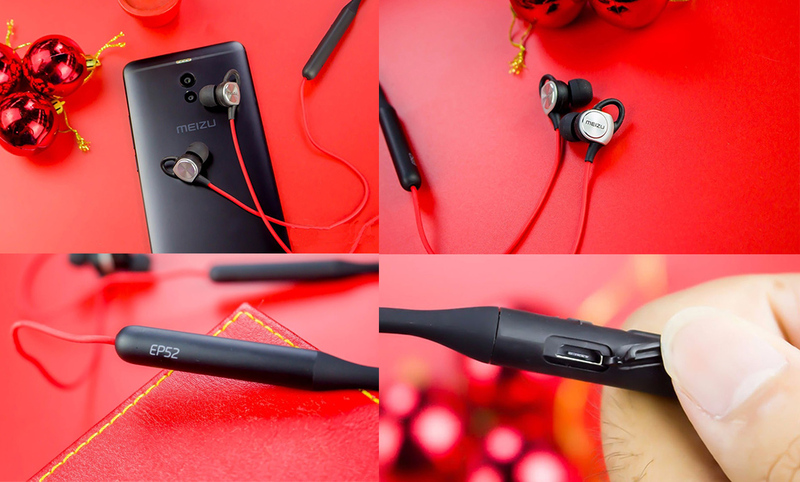 In addition to being able to snap the EP52 earbuds together with its magnets, the earbuds are now also equipped with a Hall effect sensor. 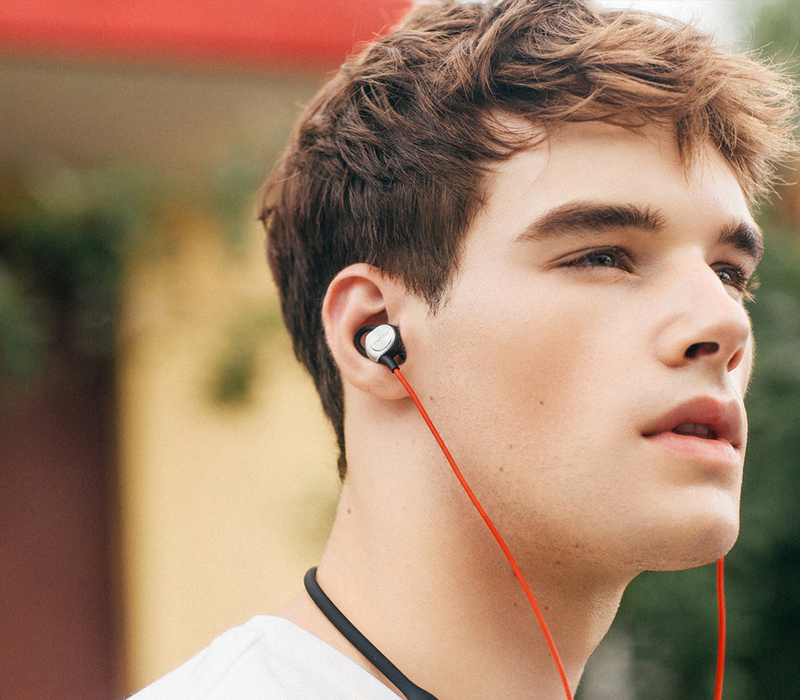 When you\’re not using the headset, simply snap the earbuds together to pause your music or end a phone call. 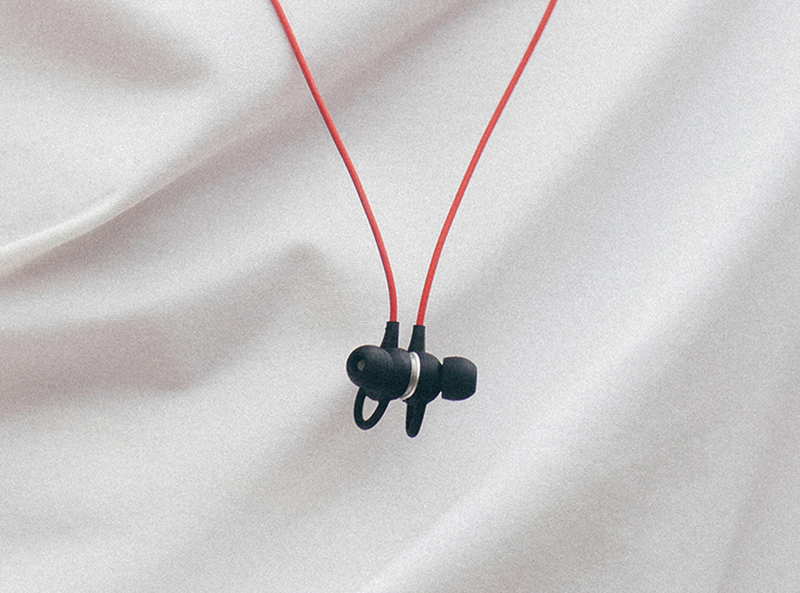 If the EP52 earbuds are snapped together for 5 minutes, the device will automatically turn off. 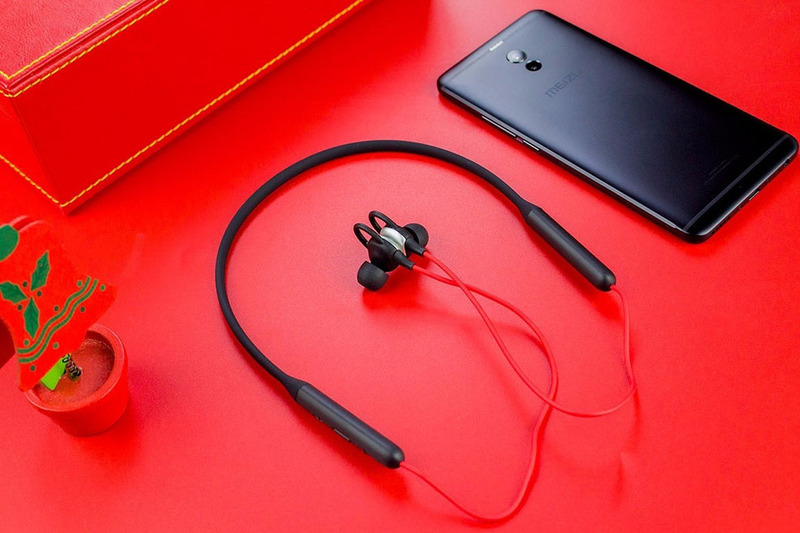 Battery life Aside from the low power consumption technology of the EP52, it\’s also equipped with a 130 mAh large-capacity battery. 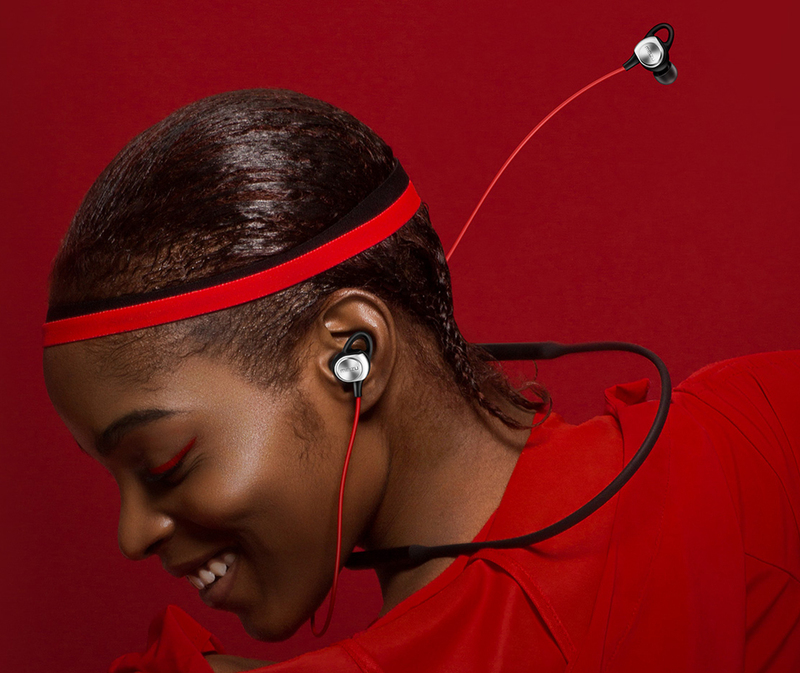 This ensures eight hours of music playback, 150 hours of standby time with Bluetooth turned on, or 700 hours when the headset is turned off. Charging the EP52 only takes two hours. 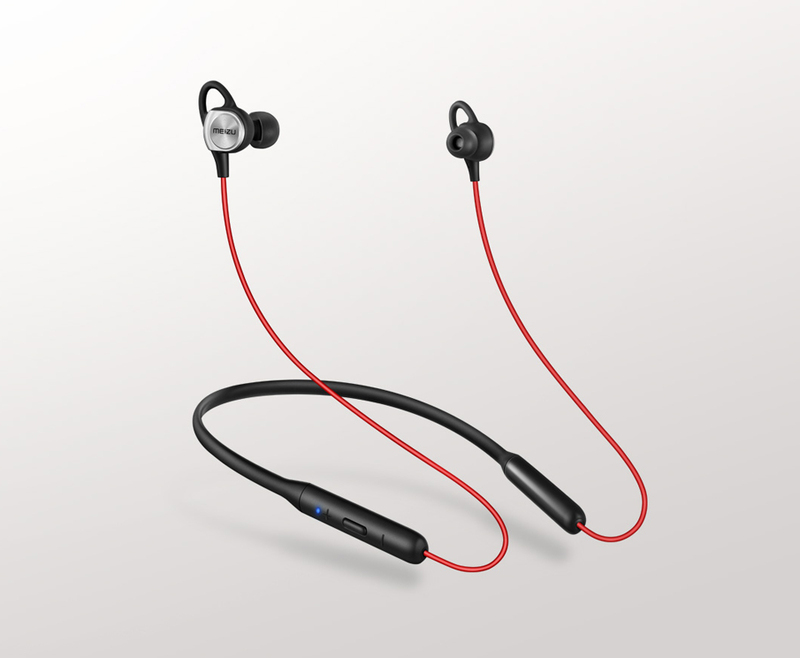 IPX5 waterproof and Bluetooth 4.1 The EP52 is IPX5 certified, which means that your earphones are protected from water from any direction, so you no longer need to worry about damaging them with sweat.The EP52 also adopts the British CSR 8645 Bluetooth chip and the APT-X digital audio algorithm. 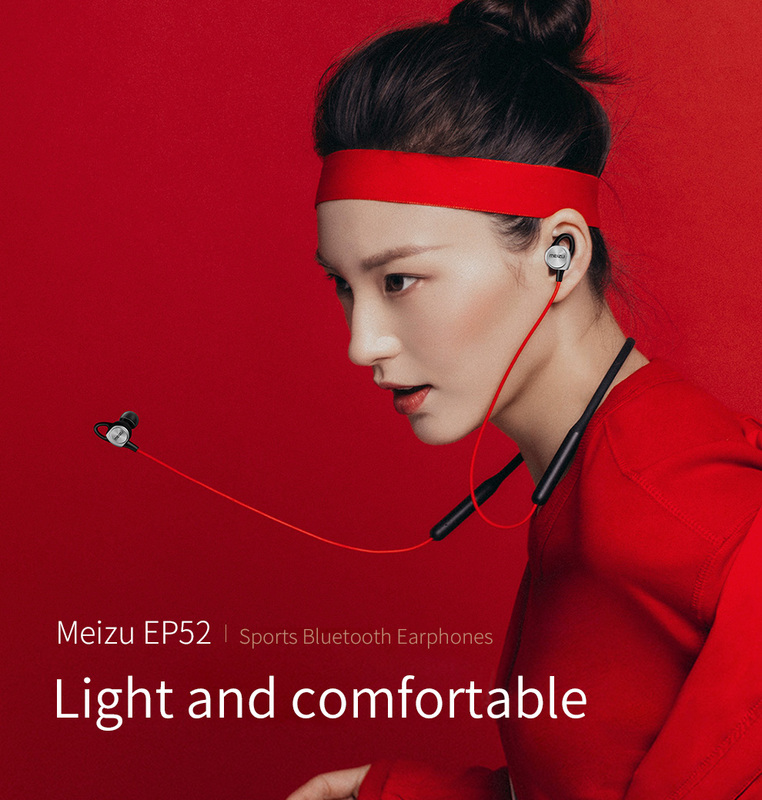 With Bluetooth 4.1 support, the EP52 provides a reliable connection and an excellent audio experience.